4 in. 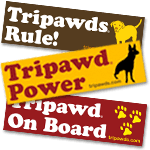 vinyl sticker with the 3-paw merit badge logo. 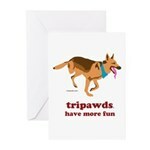 Proudly promote Tripawds with the three paw badge of honor! 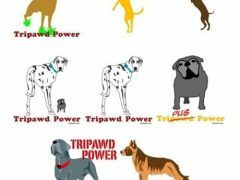 The three-paw emblem represents a badge of honor for dogs or cats. 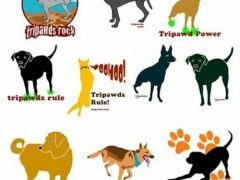 It also serves as a merit badge for pet parents who learn so much about post amputation care and quality of life in the Tripawds blogs, forums and e-books. Pin-back button measure 1.25″ in diameter. NOTE: Image depicts sticker and button. 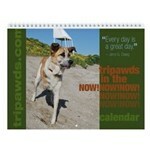 Item includes only button – or add a sticker for only $3.00! 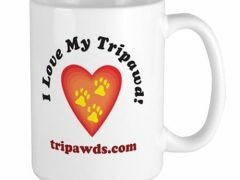 Be the first to review “Tripawds Logo Buttons” Click here to cancel reply.